Brands must design their campaigns in a way that extracts the maximum creativity from their influencer partners. Marilyn Monroe famously once said: "Give a girl the right shoes and she can conquer the world." 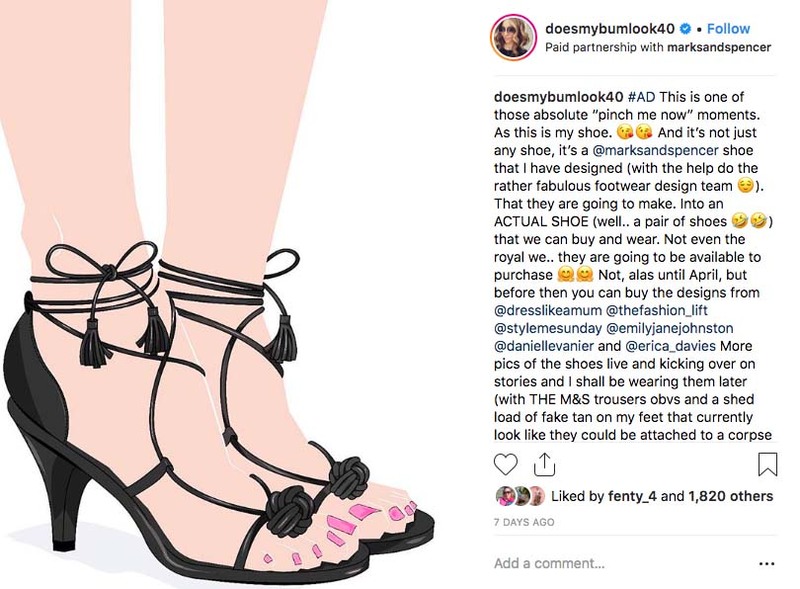 But if the latest Marks & Spencer campaign is anything to go by, the 2019 version should be: get an influencer to design your shoes and you can conquer the online world. 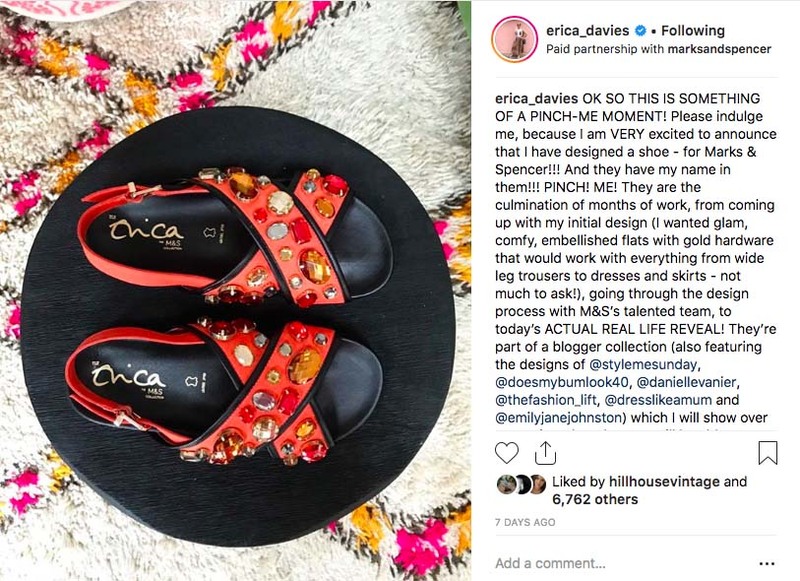 Last week, seven of the UK’s leading fashion and lifestyle influencers – including Erica Davies and Danielle Vanier – launched a partnership with M&S. 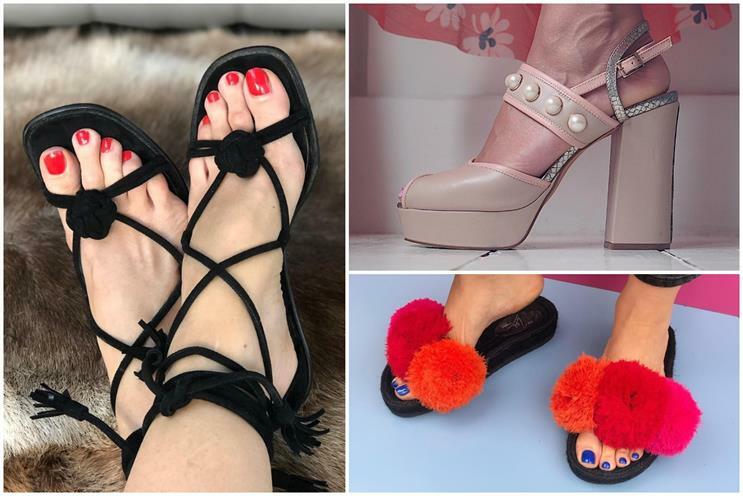 Each influencer designed their perfect pair of shoes, which will be put into production as part of the brand’s summer footwear collection. It’s great to see M&S take such a different approach, bringing influencers into the product development process. That’s something we have only really seen before in the beauty sector – and never a high-street brand and British institution like M&S. For the brand to embrace influencers in this way is impressive, but it’s easy to see why M&S has done it – just look at the way YouTuber James Charles shut down Birmingham last week as thousands came to see him open Morphe’s new store. 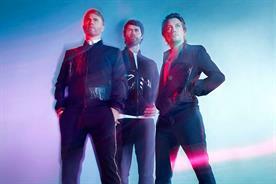 There’s a real draw with these social stars that brands shouldn’t underestimate. 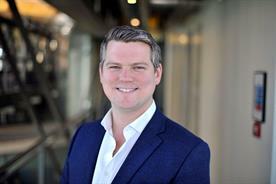 M&S has long understood the power of influencer marketing in one form or another, having worked in the past with the likes of David Gandy and Rosie Huntington-Whiteley. 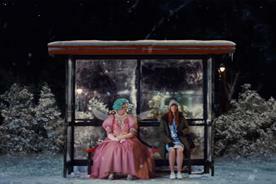 It also broke the mould when it ditched its usual festive blockbuster ads last year in favour of a collaboration with Holly Willoughby, launching a digital-first Christmas campaign featuring exclusive content on YouTube. 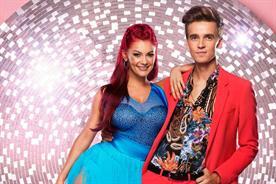 The aim of that campaign was to get consumers into their shops or online to buy its "must-have" items, which were broken down into categories for different YouTube videos including partywear, sleepwear and knitwear. 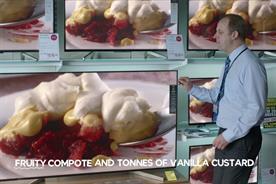 It’s a bold move, but it makes sense given M&S’s plan to move a third of the business online in the next four years. The company is changing how it communicates day to day, and social media has played a big part in this rebirth, mostly thanks to shoppable Instagram posts and the countless social media stars pictured in clothing gifted by M&S ahead of a launch. We saw how successful it can be just last summer, when a navy polka-dot jumpsuit sold out in just 24 hours after influencers such as Debbie Le were pictured wearing it. The latest campaign goes one step further. Consumers are becoming increasingly tired of seeing soulless product placement posts on Instagram and other channels, with no evidence of any creative input from influencers – and this inevitably leads to low engagement. 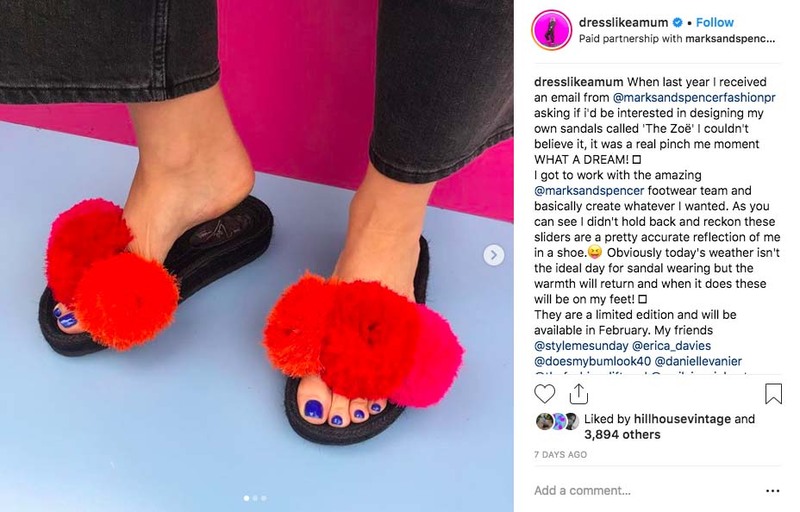 Instead, M&S got influencers to design their own products and, as a result, you can see the genuine excitement and passion. That buzz then transfers to the comments and conversation among their followers, and I’m fully expecting the shoes to fly off the shelves because of this. 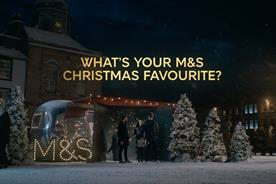 So what does this M&S campaign tell us about where influencer marketing is heading? 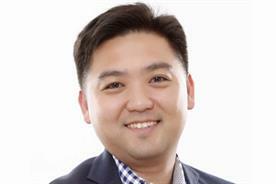 Marketers need to push the envelope and come up with more innovative ways to collaborate with influencers on social media. As more businesses put bigger budgets into influencer marketing, it will be more important than ever to have a good brief that extracts maximum creativity from the talent. That doesn’t mean giving them something with no guidelines, but bringing them in as early as possible in the planning stage so that they feel part of the project. Give them context on the campaign, messaging and goals, and help them understand the dos and don'ts, but don't be too controlling over exactly what you want to see in the content. If it’s too forced and they can’t use their style and tone of voice, you’re wasting your time. Even the biggest critics of influencer marketing don’t necessarily believe that it is a bad method for marketing products – just that most brands are currently doing it badly. There is a need for influencer marketing to be done more elegantly, in a less superficial way, and that’s exactly what M&S has done here. This is already happening to a certain extent. Traditionally, the model has always been to launch a brand and then use marketing to promote it, but influencers are flipping that on its head. They amass an audience first and then they just need an idea and potentially a manufacturer, shortcutting both marketing and retailers, and creating a direct link to consumers. In this way, they are more than just the face of a brand; they are the brand. 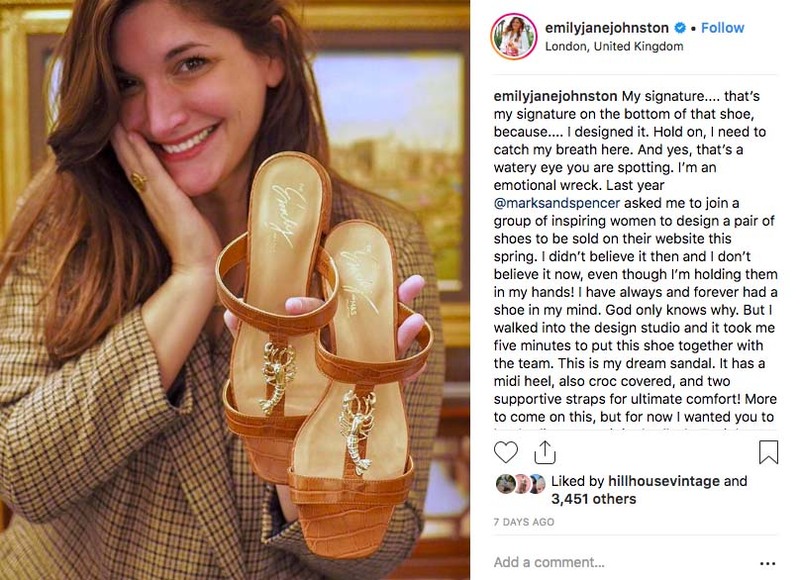 Right now, though, there are a lot of companies just like M&S that have already learned how to activate influencers in creative ways and bring them into the ideation stage. And brands from different industries are getting in on the action. We worked with Visa last summer to launch a campaign with 101 micro- and mid-tier influencers to drive awareness of Visa as the best way to pay abroad. 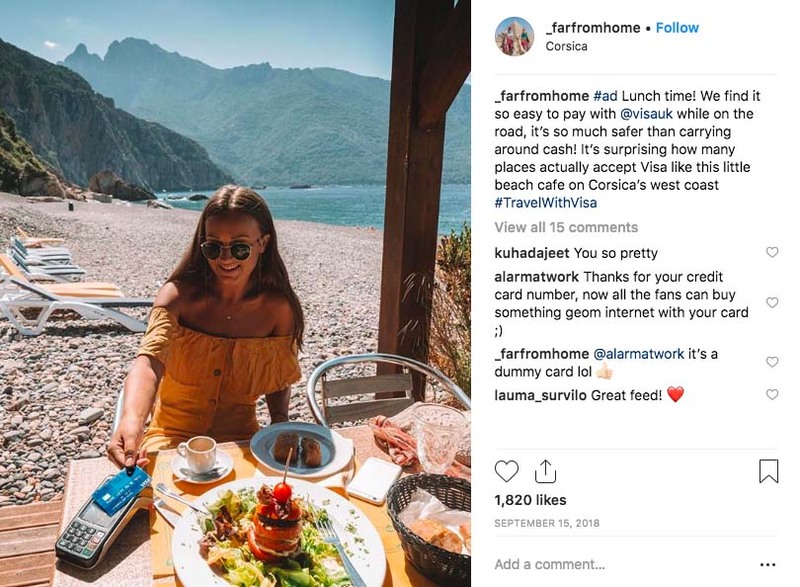 Visa targeted those who were already planning a holiday, giving them full creative freedom to post as they saw fit for their audience, while still being able to approve all content before it went live. The outcome was 122 pieces of content that showcased Visa being used abroad, but each one was completely different. The results were personal to the influencers, but with the brand message at heart – that’s the path other brands should follow.